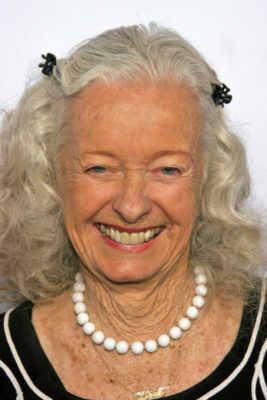 Earlier, we reported the original Lois Lane, Noel Neill, has passed away. Now, the cast of Smallville have paid tribute to the actress on social media. Neill played Lane opposite George Reeves in the syndicated TV show Adventures of Superman. The WB/CW series Smallville followed the early years of Superman (Tom Welling). The show ran from 2001 to 2011. What do you think? Did you watch Neill on Adventures of Superman? Were you a fan of Smallville? More about: Adventures of Superman, Smallville, Smallville: canceled or renewed?